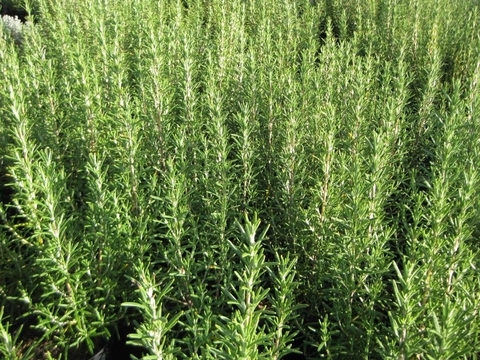 Rosmarinus officinalis got it named "Rosemary" through the story of The Virgin Mary is said to have spread her blue cloak over a white-blossomed rosemary bush when she was resting, and the flowers turned blue. The shrub then became known as the &apos;Rose of Mary". 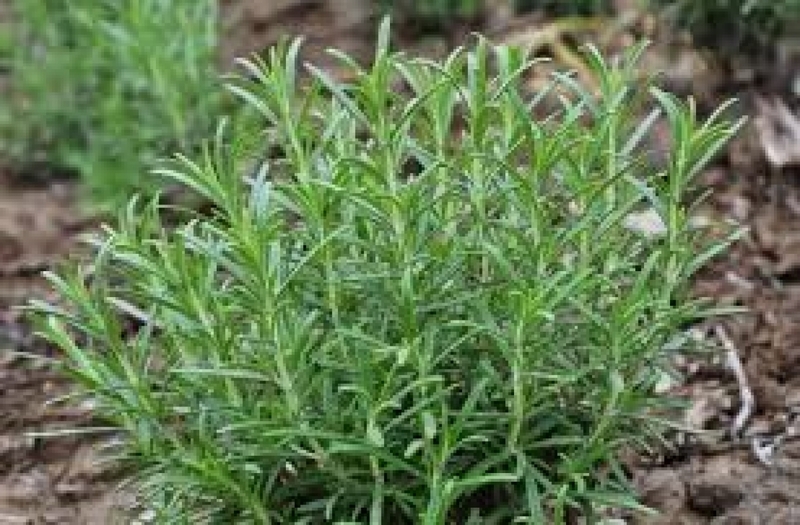 Other story said that the name "rosemary" derives from the Latin for "dew" (ros) and "sea" (marinus), or "dew of the sea". The plant is also sometimes called anthos, from the ancient Greek word, meaning "flower". 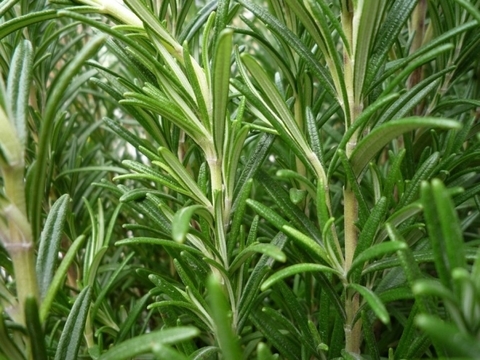 Rosemary, is a woody, perennial herb with fragrant, evergreen, needle-like leaves and white, pink, purple, or blue flowers, native to the Mediterranean region. 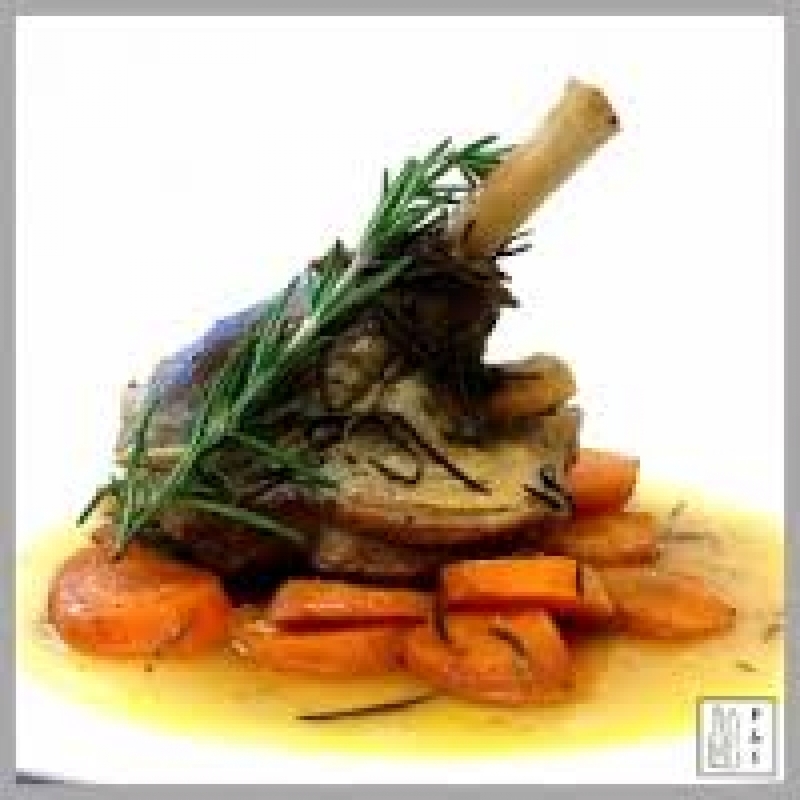 It is a member of the mint family Lamiaceae, which includes many other herbs. It is native to the Mediterranean and Asia. Rosemary also used as a decorative plant in gardens and has many culinary and medical uses. The plant is said to improve the memory. Note : Rosemary seeds are hard to germinate and can take a long time to sprout.